Happy winter! Like most of the mountain west, we live in a climate with four unique seasons. So how do you train to be a strong cyclist in the summer with cold and snow in the winter? Do you wait until the snow melts to be a cyclist again? No! The ‘off-season’ is actually the time of year where you can make the biggest impact on your fitness for your next riding season. Think of this as the opportunity to raise the ceiling for next year. The more (read: smart) work you put in over the winter to tune your aerobic engine, the more effectively you will be able to build event-targeted fitness the following year. A well-timed and dedicated off-season is important to set you up for success in your next race season. Depending on the duration, intensity, and competition level of your race season, the off-season may be a couple of weeks to a few months. The importance of a mental and physical break cannot be overstated. All of that said, the ‘off-season’ means more than just that period of rest. It also refers to the time when training continues but you are not competing. This is a very important and often overlooked part of the year. This is when the real work gets done. 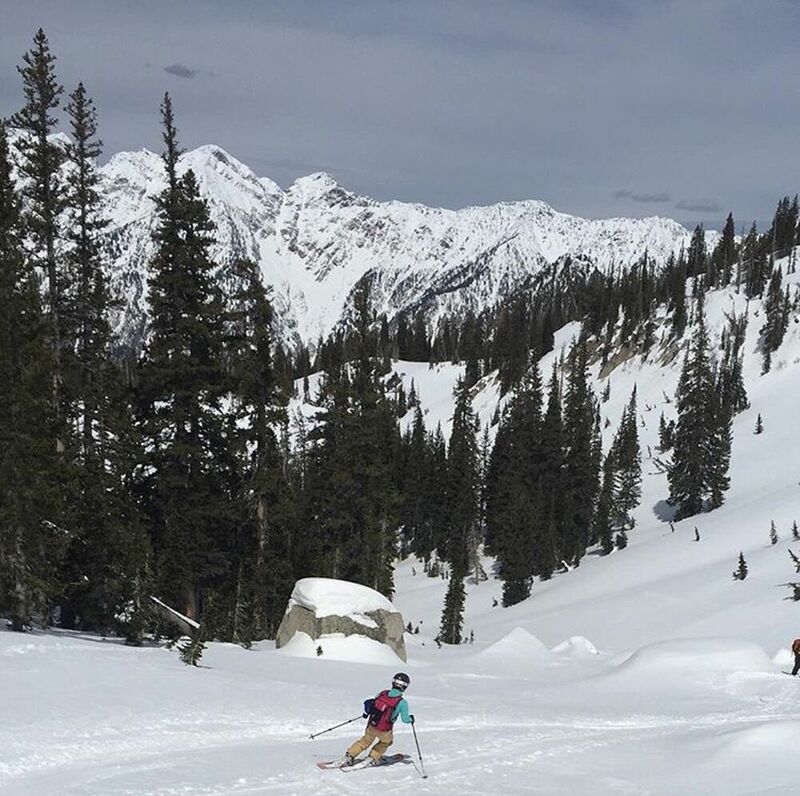 The training may be less specific, embrace the opportunity to ski, snowshoe, ski tour, hike, run and do other off-the-bike training. But if you have cycling specific goals for next year, after your designated time off, don’t overlook the importance of maintaining a structured, periodized training plan with at least two to three days of riding per week. This can be in a format that works for you; ride the trainer, ride a fat bike, bundle up and ride outside. Whichever option motivates you the most, or mix it up and keep it interesting. A coach will tailor those options so you have a plan that keeps you engaged, on track building fitness, and within limits to avoid burnout. Veteran endurance athletes know the importance of winter training. They can draw on their years of base to develop top-end fitness every year. Newer riders and juniors need the winter base-building even more, they still need to develop their aerobic engines. The traditional approach to base building was hours of low intensity training, but that has evolved to include more intensity, neuromuscular, and strength work. Don’t let the term off-season convince you to stop riding. It is easy to think of the off-season as less important for coaching and structured, periodized training because your goals are a ways off. But relying on a coach to set a challenging and reasonable training plan without overloading you, will set you up for success in your next race season. Sarah Kaufmann is the coach and owner at K Cycling Coaching. She is an elite level XC and CX racer based in Salt Lake City, UT and can be reached at [email protected] or 413.522.3180.